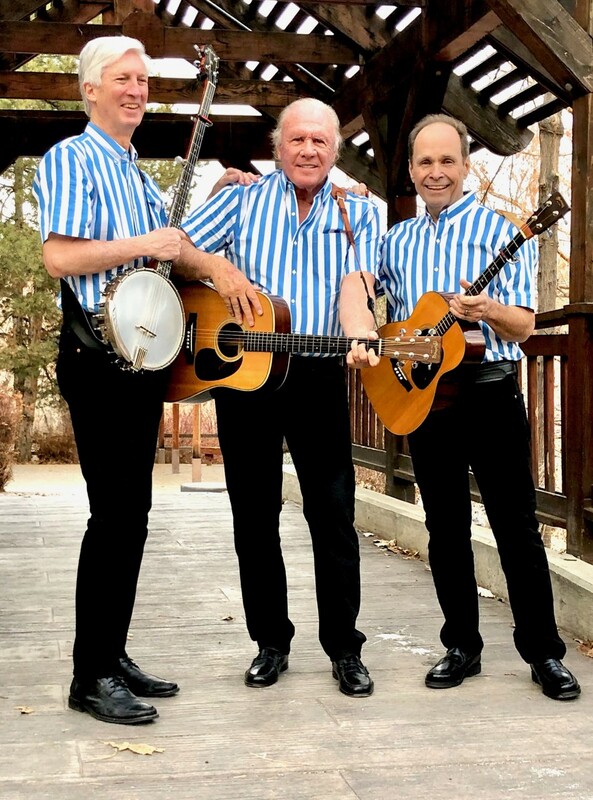 Fans of legendary folk icons The Kingston Trio can re-discover their timeless music all over again. In celebration of 60 years of music, the iconic folk group performs their best-loved songs as part of the Keep The Music Playing national tour. All three current members, Mike Marvin, Tim Gorelangton and Don Marovich have intrinsic links to and experience with the original group: Mike is the adopted son of founding member Nick Reynolds, who was also his musical mentor; Tim, a close friend since boyhood, is one of the few musicians outside the Trio who has recorded with Nick Reynolds; and Don Marovich who also toured with the Trio. Many of their personal memories recall the iconic trio’s performances and journey as folk music made its extraordinary ascent to the pinnacle of popular culture –and the top of the music charts. They’ll perform such timeless classics “Where Have All The Flowers Gone?” and “Tom Dooley”.Cited as an influence by recording artists as musically and generationally diverse as Bob Dylan, Crosby, Stills & Nash and The Eagles to comedian and banjo player Steve Martin to contemporary artists such as the multi-Grammy® nominated Mumford & Sons and The Avett Brothers, The Kingston Trio occupies a unique, preeminent position in American musical history.“It was Nick Reynolds’ and my fondest hope that these great musicians would carry on the Trio musical legacy...,” commented original Kingston Trio member Bob Shane, who along with the late Dave Guard and the late Nick Reynolds formed the original Trio. 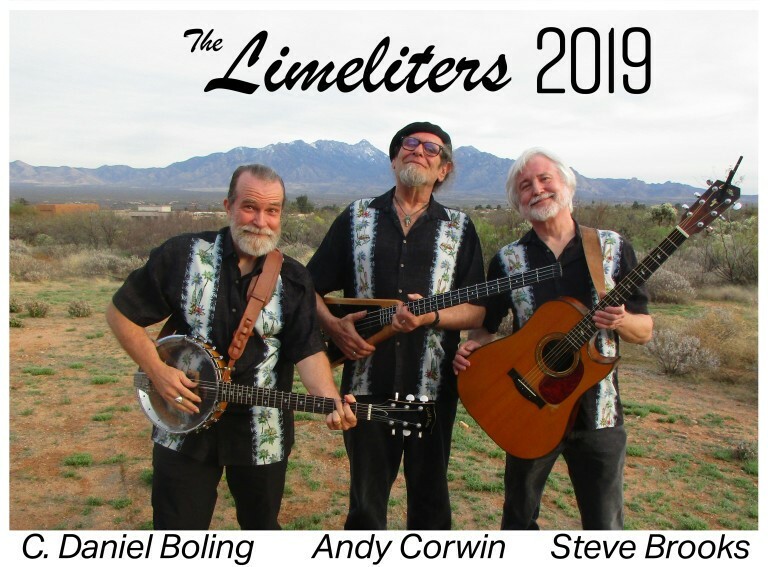 The Brothers Four were pioneers in the "folk revival", and of the few groups from those times still performing today, they remain one of the best known and most popular. 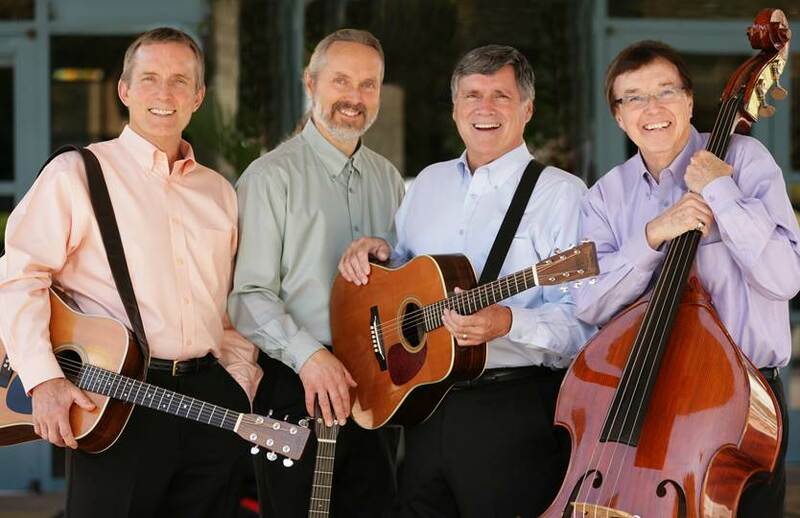 Their all-acoustic performances consist of guitars, banjo, mandolin, upright bass, and of course the trademark rich blend of their four voices. An evening with this quartet is an unforgettable time of pure, acoustic music and entertainment. Musical million-sellers for The Brothers Four include "Greenfields," "Yellow Bird," "Try to Remember," and "Across the Wide Missouri." And their hit recording of "The Green Leaves of Summer" from the motion picture "The Alamo," was nominated for an Academy Award. The current lineup includes: Mike McCoy, a veteran folk performer and singer/songwriter who has performed with The Brothers Four on special recording projects and occasional stage presentations since the late 1960's; Washington native, Karl Olsen, a folk performer, choral director and writer and arranger; Washington State's Mark Pearson, guitarist, banjo player extraordinaire and singer/songwriter who has been such a strong and consistent part of the Group's signature sound since he originally joined in the late 1960's; and Founding Member and Seattle native, Bob Flick, bass player, group leader and singer/songwriter. and before long, founding members Alex Hassilev, Lou Gottlieb and Glenn Yarbrough emerged as one of the dominant voices of the early 1960’s folk music scene. For three years they were the musical representatives for Coca-Cola, and their rendition of the jingle “Things Go Better with Coke” became a national hit. A string of best selling albums for RCA Records and frequent appearances on every major TV show quickly made them a household name.